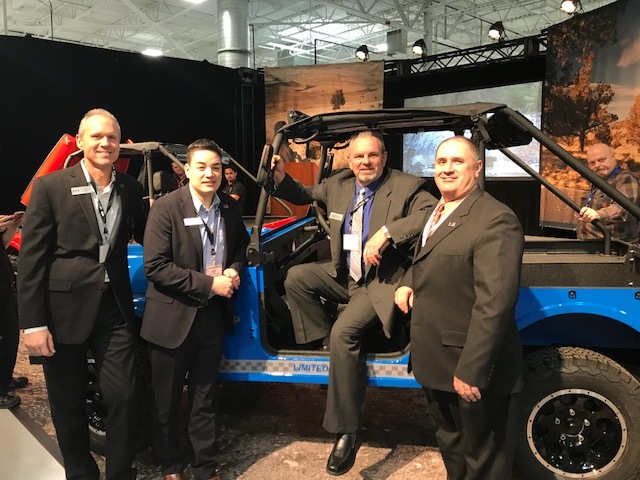 City officials were on hand last Friday as Mahindra Automotive North America rolled out its newest off-road only vehicle, the ROXOR. 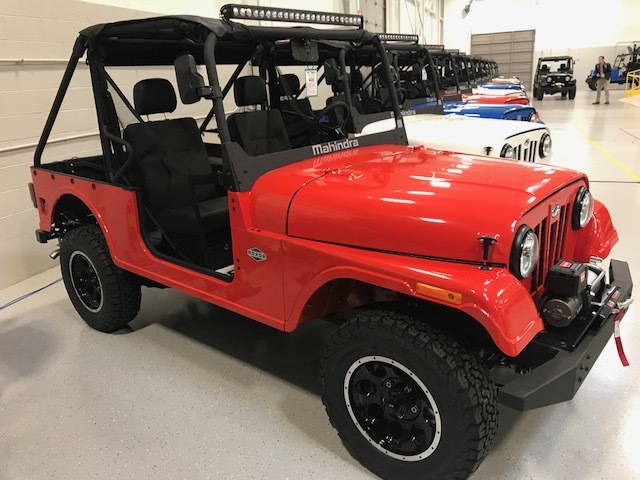 The manufacturing of the Mahindra ROXOR is a hybrid process, with some assembly taking place in India before being finished in the City of Auburn Hills. The vehicle is being built at 275 Rex Boulevard, which is the first new auto plant to open in the region in nearly 25 years. We’re so grateful that Mahindra Automotive North American chose Auburn Hills to call home. We wish them the best as they continue to innovate and grow!